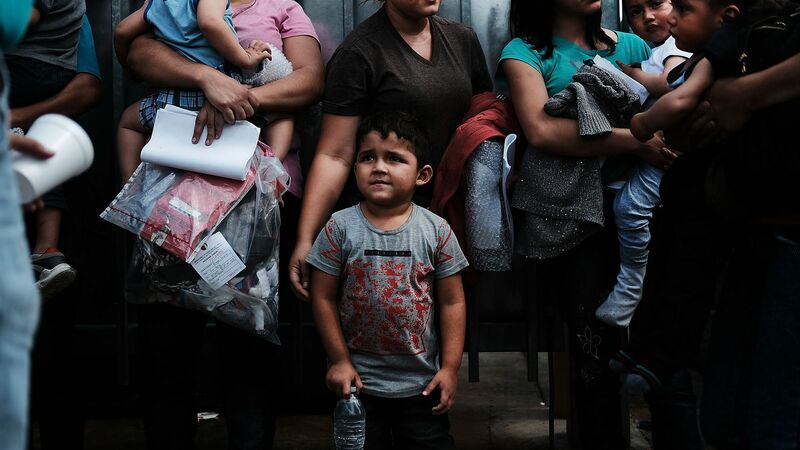 A child from Honduras awaits judgement by border officials in the US. Source Getty. Published November 29, 2018 at 1920 × 1080 in Hard Truths and the ‘Indispensable Nation’.